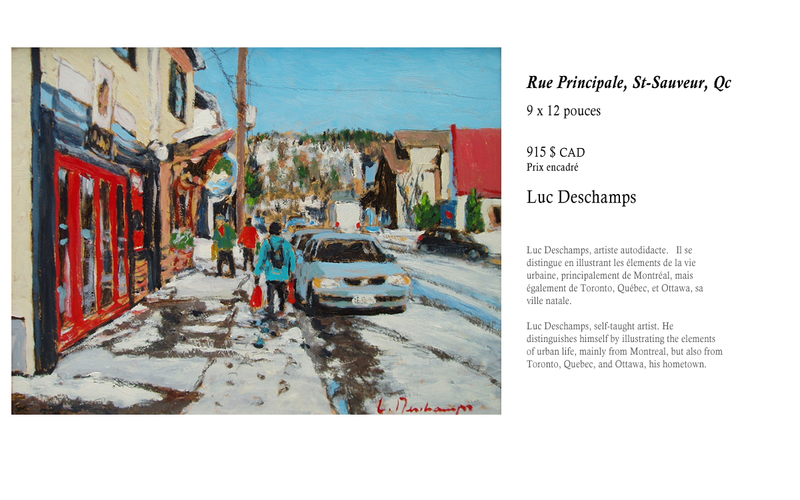 Luc Deschamps, self-taught artist. 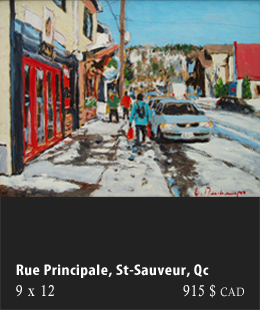 He distinguishes himself by illustrating the elements of urban life, mainly from Montreal, but also from Toronto, Quebec, and Ottawa, his hometown. Interested in purchasing an artwork? Contact us!